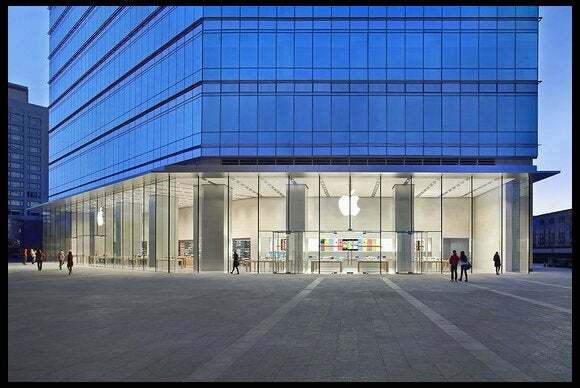 Apple’s certainly no stranger to accusations of location tracking, but the latest allegations come from what may be a surprising source: China’s state-sponsored media. As reported by the Wall Street Journal over the weekend, China Central Television called the iPhone a “national security concern,” suggesting that it could even compromise “state secrets” if the device is being used by Chinese state officials. On Monday, Apple responded to the charges. At issue is a feature of iOS called “frequent locations”—you can find it squirreled away under Settings > Privacy > Location Services > System Services > Frequent Locations. This feature keeps track of places you go to often, which helps with providing location-specific information. Though it’s enabled if you opt into Location Services, it’s easy enough to turn off—of course, you have to find it first. Apple’s rebuttal, issued on the company’s China site in both Chinese and English, says that the company is “deeply committed to protecting the privacy of all our customers.” It also reiterated that it doesn’t track customers’ location, and that the frequent locations feature only exists to reduce the amount of time it takes to provide location-based information—were that information instead to be retrieved each and every time a user requested it, the entire process would take much longer. Even so, the location data on the phones is actually based on cell towers and Wi-Fi access points, rather than people’s locations. In particular, Apple says, the feature is useful for providing the information in the iPhone’s Today view about commute times, or handling automatic rerouting for CarPlay. If this all sounds familiar, you might remember that similar concerns were leveled in April 2011, starting with a report in The Guardian; it eventually got the attention of the U.S. Congress, among other things. At the time, Apple responded with language very similar to that in this week’s China statement. So at least the company’s story has remained pretty consistent.